Before you have any maintenance or repair work done on your vehicle, you need to find a trustworthy mechanic. Here are some basics for identifying a good shop, according to John Ibbotson, CR’s chief mechanic. Quality mechanics build a good reputation in their community. Ask around. This becomes especially relevant if you ask someone who has a car that’s similar to yours. You can find information about local mechanics on Angie’s List (membership required), RepairPal, and Yelp. Consider asking people in Facebook groups for your town or local area for recommendations. Garages that focus on the brand of vehicle you have are more likely to have the latest training and equipment. A quality mechanic and shop should be certified by the National Institute for Automotive Service Excellence (ASE). Auto repair shops rank 16th on the Better Business Bureau’s list of companies that get complaints. Go to bbb.org to check on any repair shops you’re considering. You might want to try out some local shops for smaller repairs or maintenance work, such as oil or filter changes. Note how well the mechanics treat your car and how well they communicate with you. See whether the shop stands behind its work with a guarantee of some kind. To compare shops, inquire about their warranty for a common repair, such as brake work. Repair estimates can be confusing. 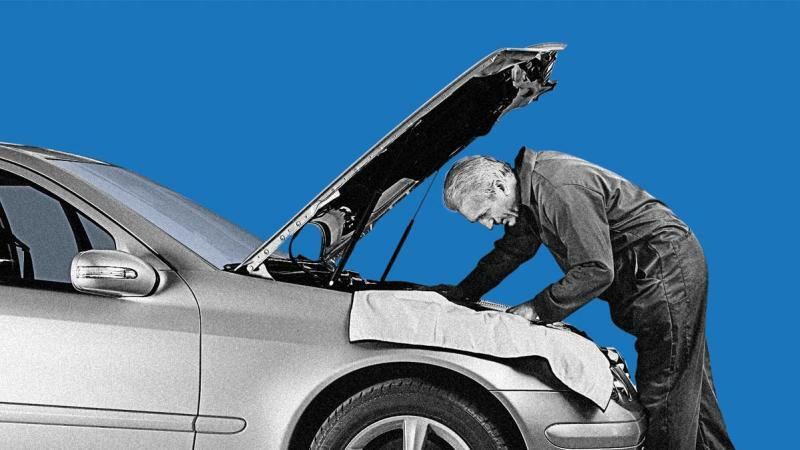 But there are ways to make sure you’re not being overcharged for repairs beyond basic maintenance, such as oil changes. Start by going to CR.org/carrepair to find out roughly how much a specific repair should cost in your area. Compare that with a written estimate from your mechanic. Ask for an estimate that has the cost of parts and labor broken out. Don’t be afraid to ask why a repair costs as much as it does. There may be a good reason, says John Ibbotson, chief mechanic at CR’s Auto Test Center. Keep in mind that a cheaper fix might not always be the best one. A good shop might use parts covered by longer warranties or have uniquely qualified technicians. You might get a better price from an independent mechanic if going somewhere other than the dealership won’t void the warranty. But you should remember that dealers sometimes have special tools that independent shops don’t have. The best check is a trustworthy mechanic who isn’t afraid to answer questions or explain the work he or she is doing, Ibbotson says.